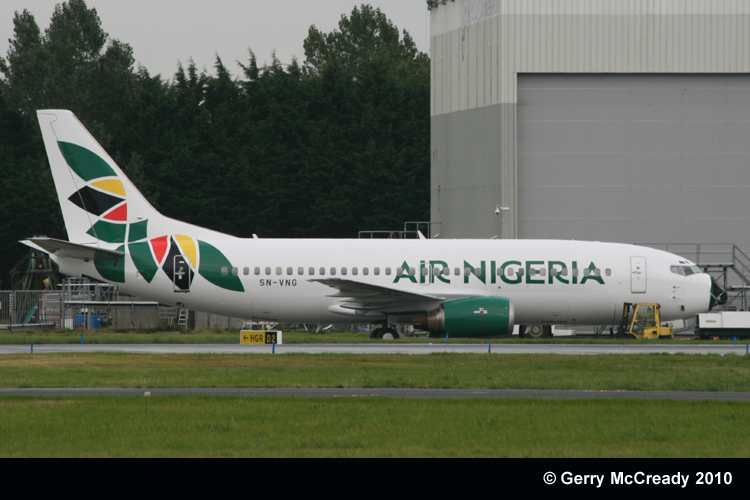 Emerald: Fail: Air Nigeria aircraft refuses to start! Fail: Air Nigeria aircraft refuses to start! Just like a molue, Air Nigeria aircraft refused to start yesterday. After several attempts by the pilot, it still didnt move. The pilot then explained to the passengers that the development was caused by the fact that the ground power could not ignite the engine. However, after three different ones were brought and the aircraft engine still failed to start, the passengers demanded that the aircraft crew open the door so they could disembark. I have to ask though, if you were the one, will you still go on that same plane even if they tell you they finally fixed it? Say....even after 3hrs?